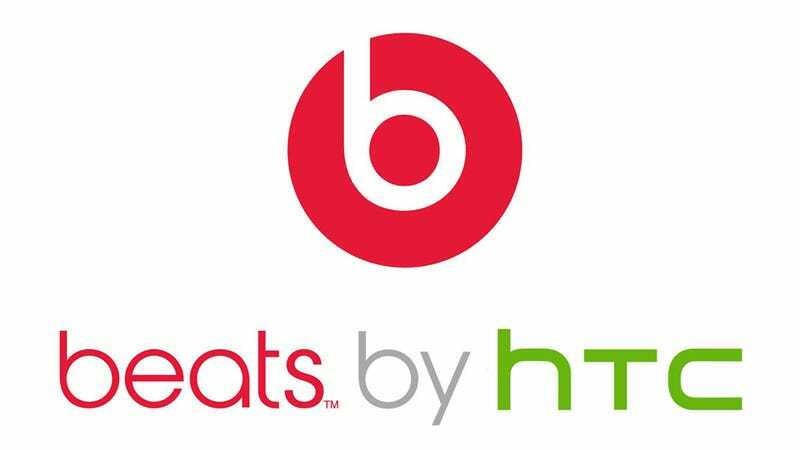 HTC just shouted to the world that it has made a massive investment in Beats By Dre to the tune of $300M. Here's what it means for everyone involved—especially you. For starters, the speakers on HTC phones and tablets are going to start sounding a lot better. Beats has been partnering with HP for a few years already, putting some suped-up audio into their laptops, and they sound pretty damn good (for being laptops). Essentially HTC is going to try to corner the mobile device audio market by having better speakers than anyone else—an area where they're currently flailing. Their speakers have been pretty lousy at best, and Motorola has been blasting them off the soundstage. Now? Not so much. Well, it means they're going to have a lot more money to play with. More cash for R&D should translate to more innovation, if they spend it wisely. Beats, the brand, is owned by Dr. Dre and Jimmy Iovine, and they work with Monster to manufacture their branded hardware (headphones, speakers, etc). They'll continue to operate autonomously (so Monster will probably still be making the hardware unless they sink into hell), and they'll still be putting Beats into Chryslers cars and HP laptops. Beats will also enjoy greater exposure outside the audiophile world. Starting this fall, HTC's devices will have way better tunes (honestly it'd be hard for them not to). As more and more people are using phones as their primary listening device, the mobile music race is really going to heat up. HTC just made a $300M bid to win it. Beats has proven that they can pack big sound into small spaces and if they can successfully do it at the smartphone level then HTC will likely set a new aural bar that the competition's going to have to try at least try to match. Basically: the biggest winner is your ears.